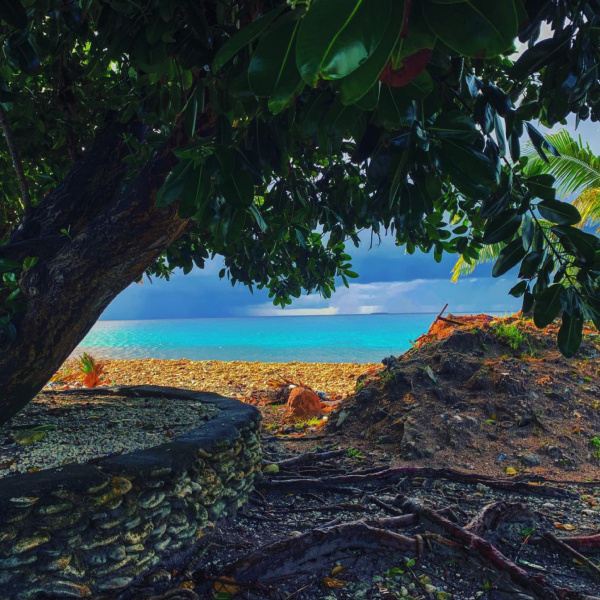 Tuvalu might be the third least visited country on earth, but it is also one of the most beautiful and hospitable. 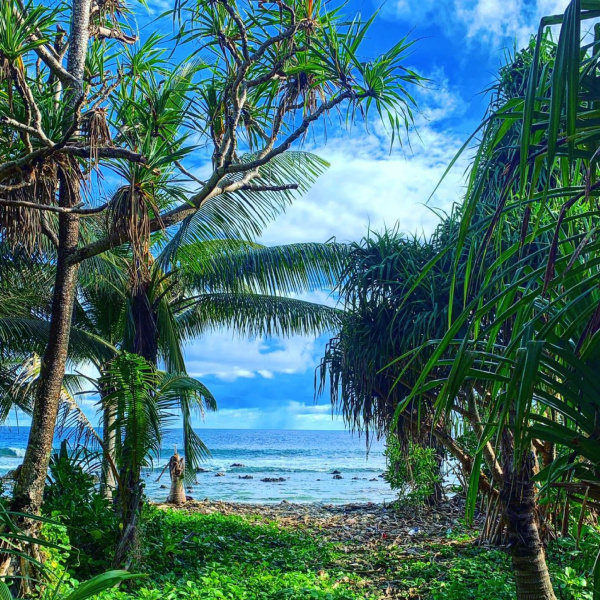 Tuvalu and its capital island of Funafuti have great scenery, shipwrecks, a capital that can be traversed by moped in 30 minutes, island hopping opportunities, and for the intrepid traveler the chance to visit some of the lesser seen islands of Tuvalu. Young Pioneer Tours are the only company to offer independent tours to Tuvalu. We work with the best guides in Tuvalu, who are ready and waiting to show you around Funafuti. 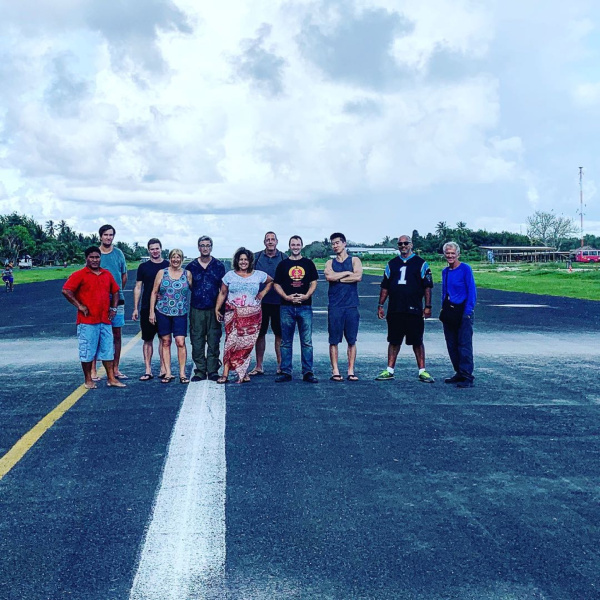 Funafuti might not be the biggest place there is, but having a local guide to show you around and tell you about life in Tuvalu really makes a difference. There are two main hotels in Funafuti, with a third hostel currently in the pipeline. We can arrange your hotel, and use of a vehicle at a discounted rate in Tuvalu. Riding a scooter around Funafuti is probably the best thing that you can in Tuvalu, and will certainly endear you to the locals. The problem is scooters are not always available if you arrive independently. We can arrange scooter hire in Tuvalu for you and your group and have it guaranteed. 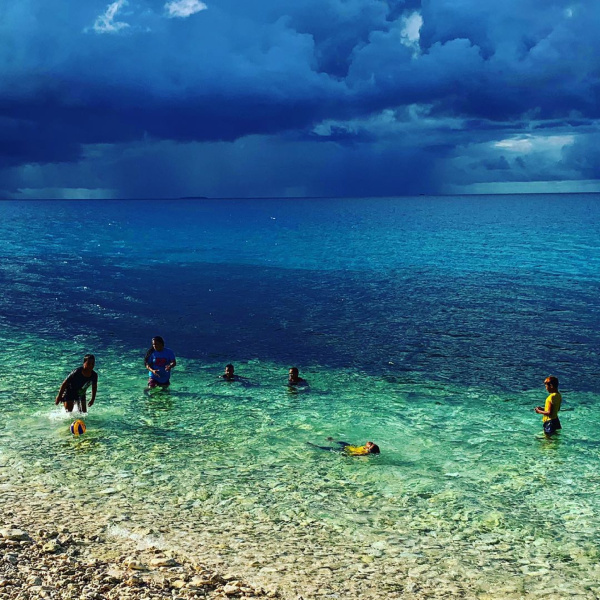 We can arrange a beach BBQ in Funafuti catered for by our local partners, which certainly makes a great change from the few dining options available. Tuvalu as an island nation offers lots of private islands and atolls that can be explored if you have a boat in Funafuti, and guess what? We have a boat in Funafuti, and not only that but we can even arrange a beach BBQ, a packed lunch, or even camping on one of the atolls. Get in contact with us today to begin planning your dream trip to Tuvalu.